Actors are versatile creatures who are equipped to play multiple roles at any given time. In fact their livelihoods depend upon this ability. However, one has to admit that certain actors are more talented than others and are better equipped to handle the challenging tasks that they come across. However, each actor has their own set of unique skills and these are almost always inimitable. Will Smith and Denzel Washington are two such actors that stand side by side and yet are very different when it comes to their skills and scope. In a quest to find who is better, one is at a complete loss. Because acting is an art and art is always objective and it is indeed in the eyes of the beholder and depends upon the personal likes and dislikes of the individual when it comes to deciding “the best”. However, the strongest performance is what comes closest to being defined as the best and in this instance, both Denzel Washington and Will Smith are strong contenders. Both work hard and both actors deliver consistently. Denzel was amazing in ‘The Hurricane’ but Will Smith blew the audience away on various occasions as well. But looking at the bodies of work of these two actors, one can easily see that they indeed are apples and oranges. But what is noteworthy is that a good actor outperforms himself movie after movie and both these actors had proven this time after time. No matter the differences, one can spot certain similarities between these actors as well and it can go as far as talent or simply just their appearances. One can never put a finger on it and it’s all very well that it cannot be done. So what makes them similar or what sets them apart? How does one actor differ form the other? Let’s find out! 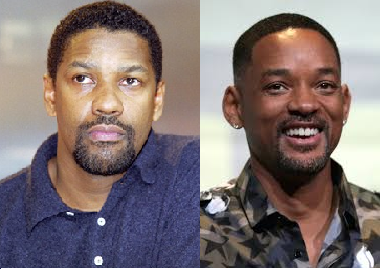 For starters, Will Smith is a good 13 years younger than Denzel Washington. While they are both about the same height (Will Smith is 6 2” while Denzel is 6 0”), Will Smith is also a musician while Denzel Washington has never had any musical exposure. Denzel Washington has had the most number of Oscar nominations and he is also the proud recipient of two Oscar wins. Will Smith, although nominated two times, has never won an Oscar in his career so far. Denzel Washington has directed two films so far, them being Antwone Fisher and The Great Debaters. 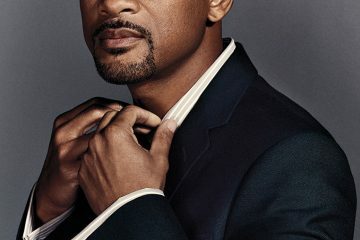 Will Smith on the other hand has not directed any films on his own. Next ArticleCelebrity moms – hear ‘em roar!